A captivating tale of suffering, seeking, and redemption set in Appalachia in the 1850s, The Last Sin Eater is the story of a community committed to its myth of a human "sin eater," who absolves the dead of their sins, and the ten-year-old child who shows them the Truth. All that matters for young Cadi Forbes is finding the one man who can set her free from the sin that plagues her, the sin that has stolen her mother's love from her and made her wish she could flee life and its terrible injustice. But Cadi doesn't know that the "sin eater" is seeking as well. Before their journeys are over, Cadi and the sin eater must face themselves, each other, and the One who will demand everything from them in exchange for the answers they seek. 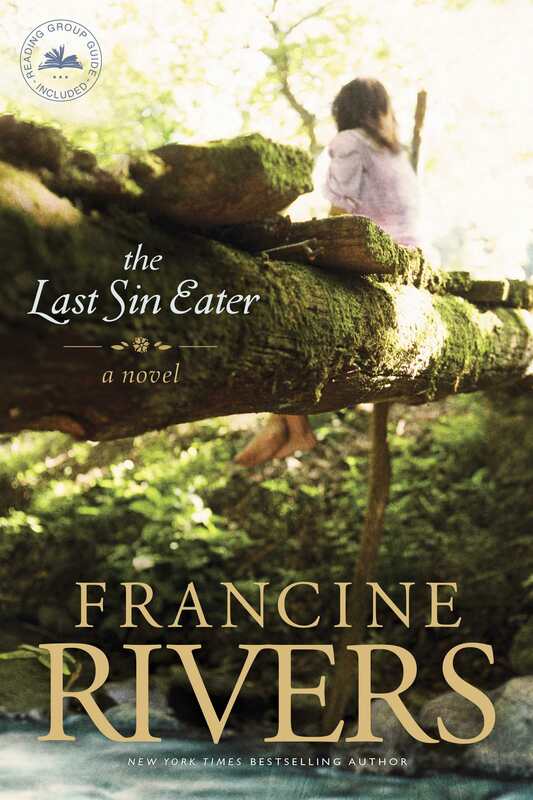 The Last Sin Eater by Francine Rivers was published by Tyndale House in June 2013 and is our 1508th best seller. The ISBN for The Last Sin Eater is 9781414370668. Be the first to review The Last Sin Eater! Got a question? No problem! Just click here to ask us about The Last Sin Eater.